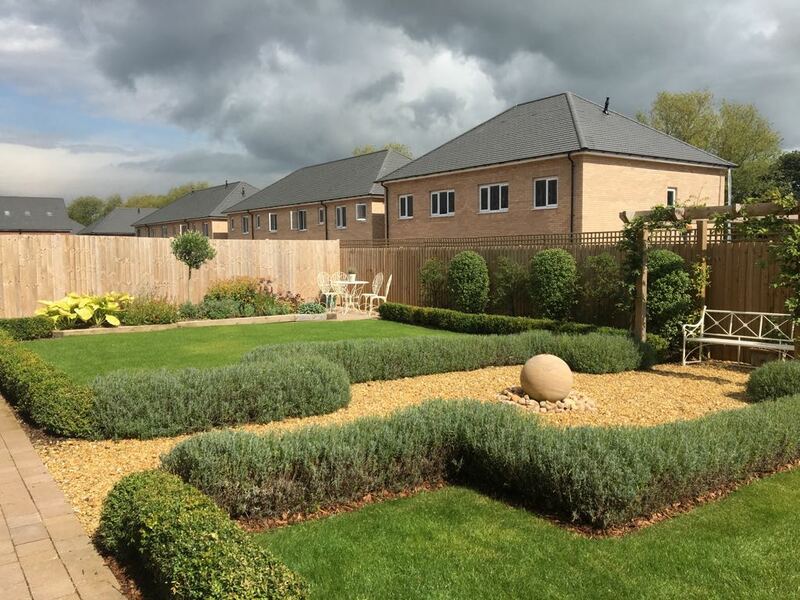 The exclusive Water’s Reach development offers enchanting 3 and 4 bedroom homes that have been beautifully crafted and designed with modern living in mind. 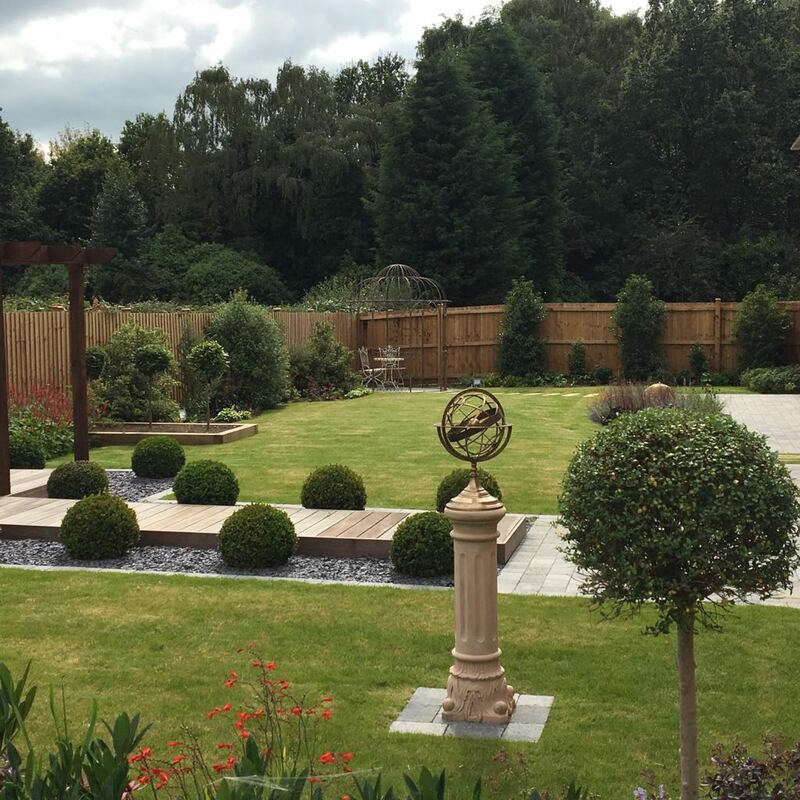 Water’s Reach is well placed, in the historic village of Hartford, a beautiful area of Cheshire formally known as Vale Royal. 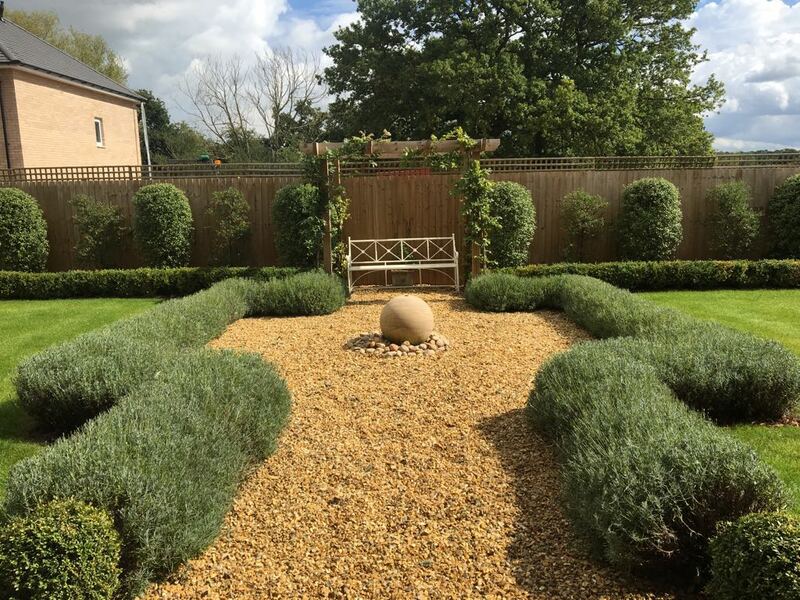 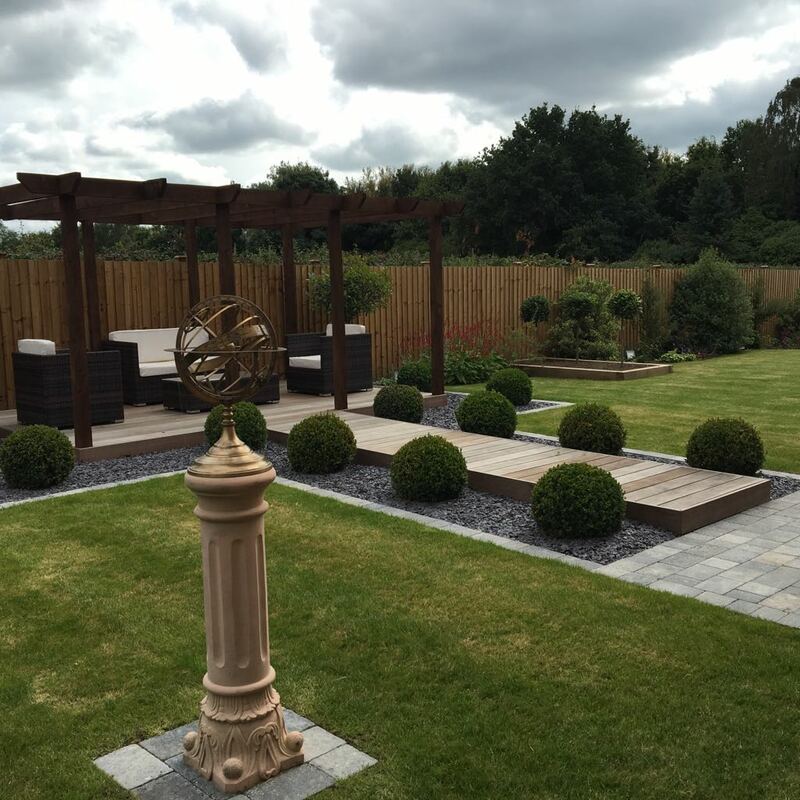 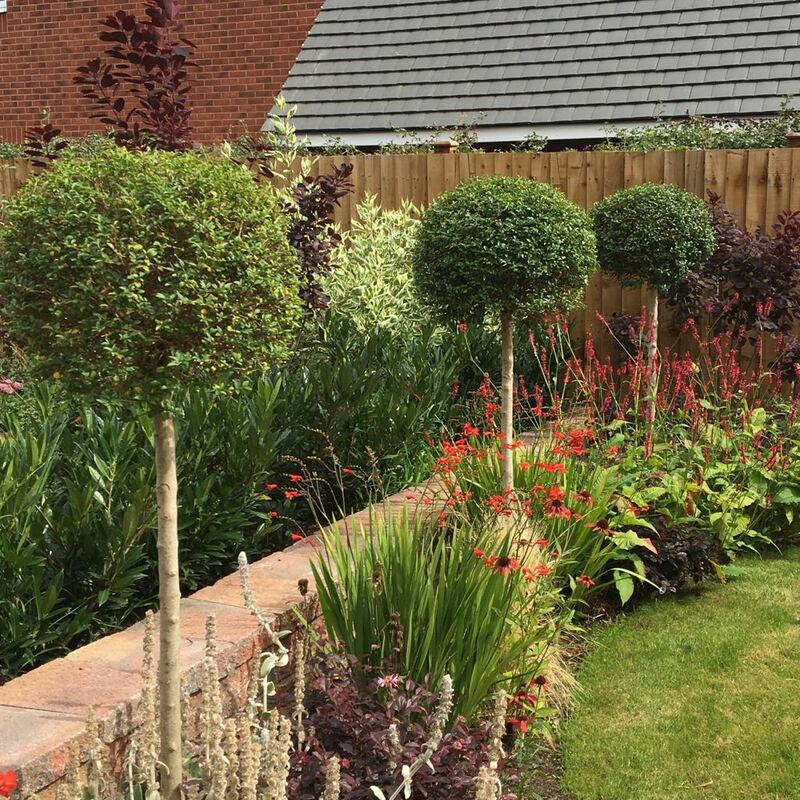 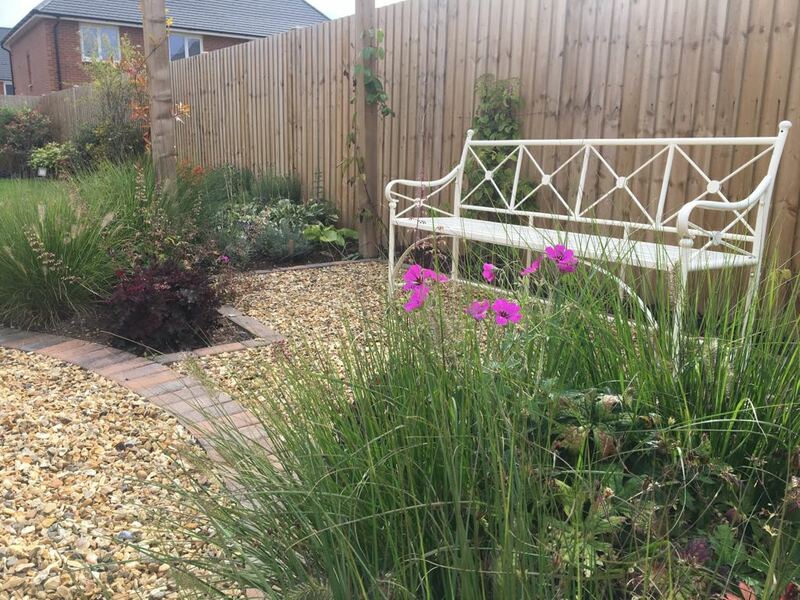 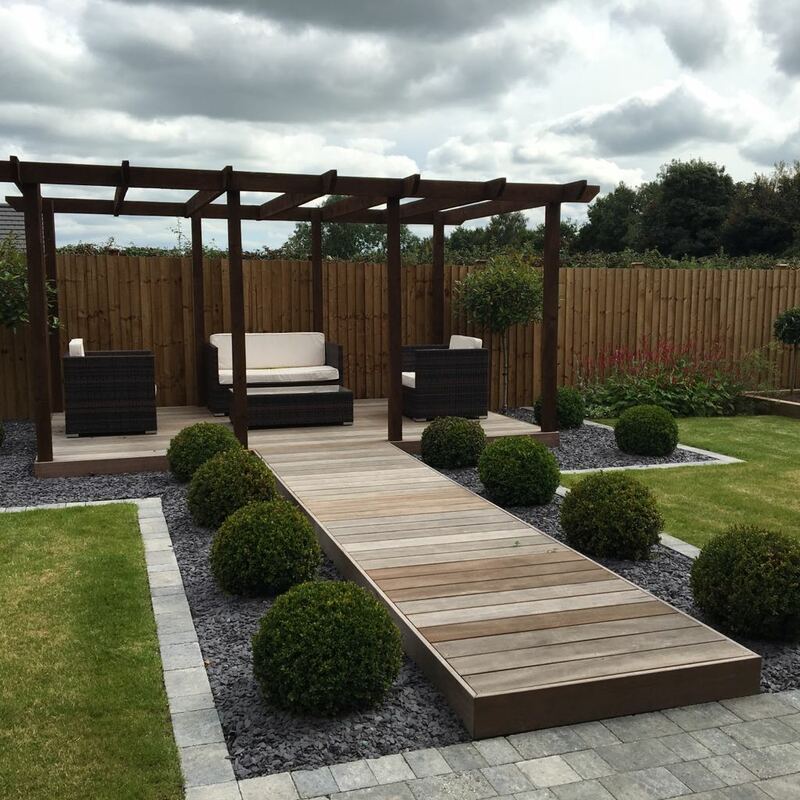 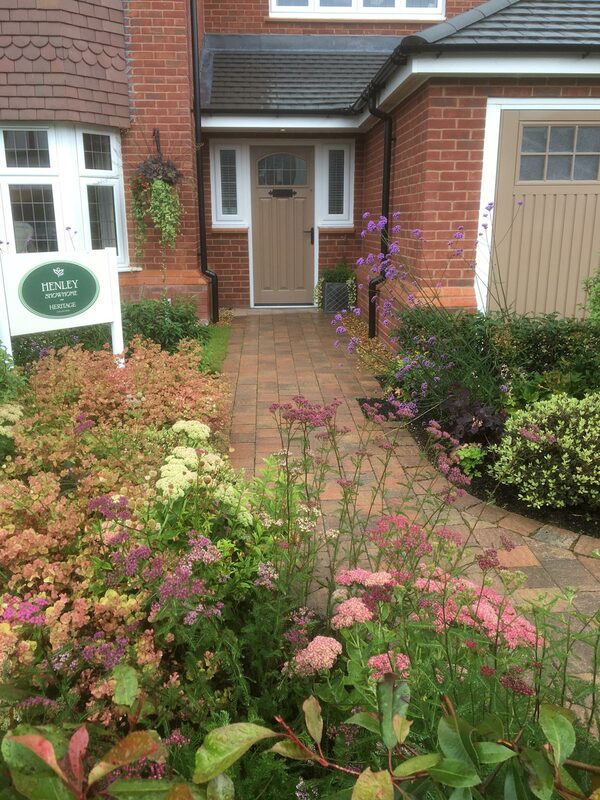 The design and build brief was to create a unique garden for the show home on the new build development. 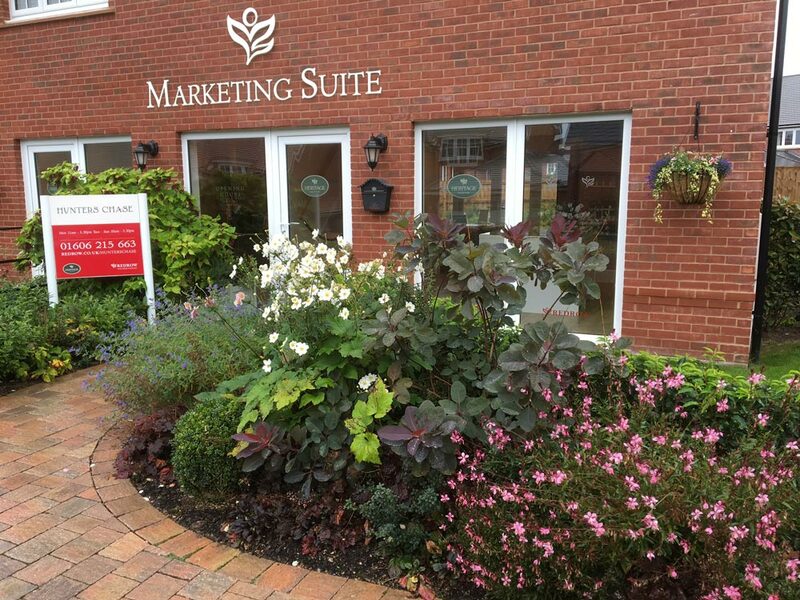 The aesthetically pleasing outside space was specifically designed for prospective clients to enjoy when visiting the show home as well as ensuring that all clients felt fully immersed in the Redrow Homes visitor experience.